Our valuation team specialise in valuations for purchase and sale, secured lending and tax including freehold, leasehold and rental. The team includes 9 accredited or registered professional valuers who have vast combined experience of preparing valuations involving a range of property types including commercial, residential, agricultural, development and country estates. 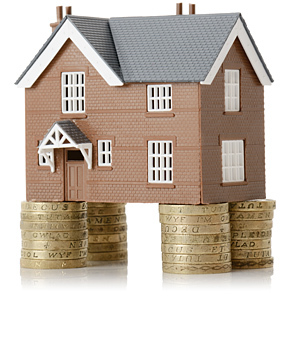 We carry out valuations for the majority of major lending institutions as well as many charities, private landowners, pension funds, public and private sector organisations. We are committed to the RICS Registered Valuer Scheme which ensures that valuation reports comply with national and international valuation standards.